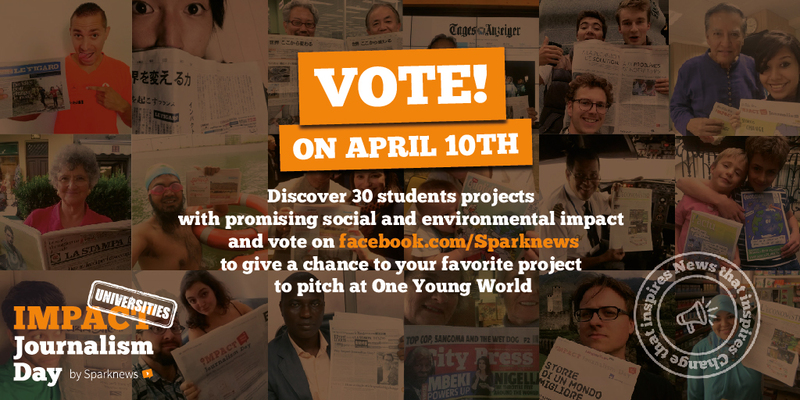 In April of 2017, 20 top student newspapers, from across the US, UK, and Asia, will highlight 30 student initiatives making a difference. By writing high quality, in depth articles, about projects by their students, the alliance of newspapers will collectively open the eyes of their generation to positive action they can take right now. Impact Journalism Day Universities (IJD-U) is a replication of Sparknews’ international solutions journalism events—Impact Journalism Day and Solutions&Co. These events bring together an alliance of 80 international newspapers to report on innovative solutions to problems. By writing and sharing high quality, objective, and critical, articles about people making a difference, these newspapers expose their readers to stories that can inspire positive change. 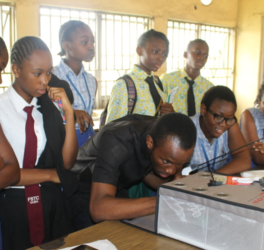 A Duke medical student's NGO aims to expand career development options in science, technology engineering and math for youth in Nigeria. 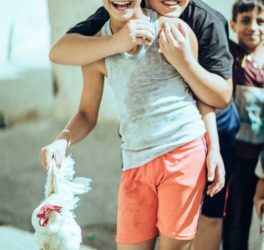 LEAD Palestine is an initiative that aims to empower, motivate, and inspire the next generation of Palestinian youth. 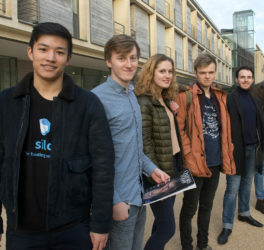 Silo is a funding platform aimed at university students struggling to find funding for their course.